You still have a little fever, so we should stay home today. Do you want play a zoo keeper? Ok!! So let’s set up for it!! 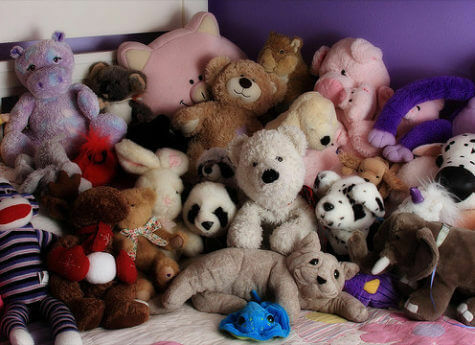 Can you get all your stuffed animals? I’ll help you so let’s make habitats. Ok, so you are the Chief zoo keeper!! Should we feed the animals? Oh!! Chief, looks like the giraffe is sick. We should call the vet to get checked.